The title of this Swedish film refers to both a ticking clock and a time bomb. The narrative explores angst and despair in the lives of a variety of lovers, loners, and losers. As despondent schoolboy Micke plans to set his school on fire, young thugs Jorma and Lasse spend their time at a restaurant bar. Elsewhere, unscrupulous police officer Niklas conducts some shady transactions. 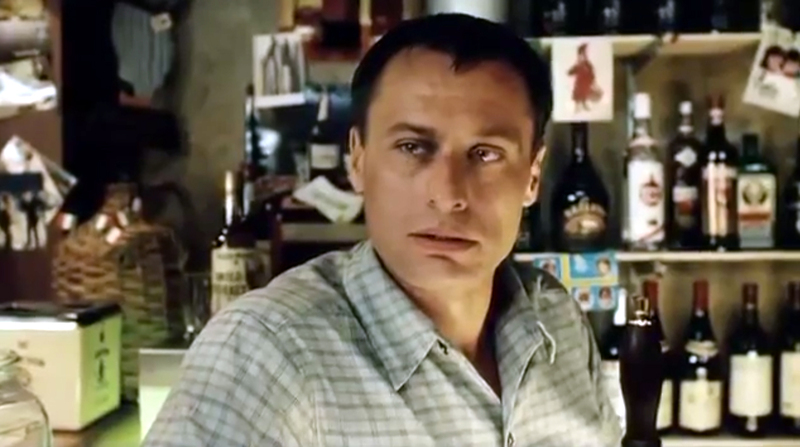 Throughout the non-chronological film, several characters cross paths with unpredictable results. The events seen in the film all take place in a 24-hour period. 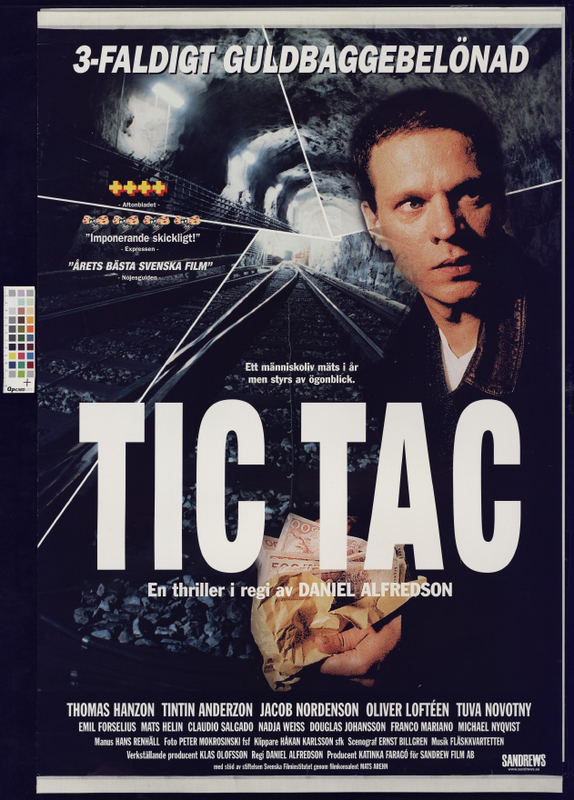 A clever blend of the narrative styles of "Short Cuts" and "Pulp Fiction," Daniel Alfredson’s "Tic Tac" is one of the most interesting films to come out of Sweden in a long time. A refreshing, albeit very dark, look at life in Stockholm at the end of the ’90s, the film looks to be limited in box office potential, especially on foreign soil by its demanding approach, but should be given a close look by festival programmers worldwide. Alfredson, son of actor-director Hans Alfredson, has previously shown considerable promise with several TV series and a couple of features, most notably the solid cop thriller “The Man on the Balcony” (1993). 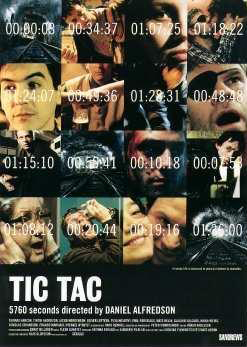 “Tic Tac” is his best work so far. From a complex script by Hans Renhall, he’s crafted an affecting and fascinating movie that’s a rare bird — given its multilayered structure — in the Swedish cinematic forest. During the course of 24 hours, we meet a bunch of people. Some know one another, some have profound (and tragic) influences on the others, some just pass one another in the street. One is Micke, a desperate young kid who’s decided to burn his school to the ground. While pouring petrol in the school’s basement, he meets Jeanette, a young schoolmate who’s despised by everyone and has decided to start living on the premises. We also meet two skinheads, Lasse and Jorma, who have gone to a restaurant bar to have a couple of beers and chew over life. The owners are wary of them and ready to start a fight if provoked. 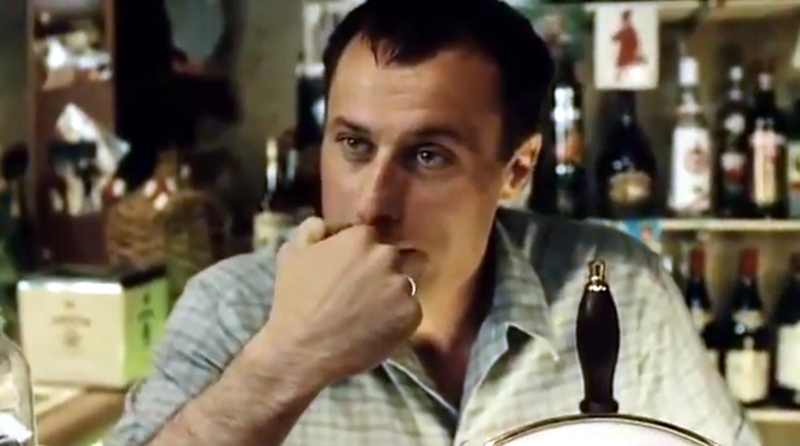 But everything changes when an immigrant, named Pedro comes in and makes the skinheads an offer they can’t refuse. Other characters include the frustrated and angry Kent and his wife, Ylva, who’s constantly trying to calm him down. We slowly learn that Kent has been the victim of a scam — instigated by a cop named Niklas and his pal Tommy — that has both ruined and crippled him. It gradually becomes clear that Alfredson is using a storytelling device similar to that in "Pulp Fiction." The penny drops in the third reel when we meet Kent again but this time without the emotional and physical scars that tortured him earlier in the film. Other oddities are now explained as well, and the movie develops into a dark look at life in a town without mercy. Alfredson has aimed high here, and he largely succeeds. Helped by the reddish-brown lensing of excellent d.p. Peter Mokrosinski, and the moody music of avant-garde group Flaskkvartetten, Alfredson paints a Stockholm that’s full of loners, miserable people, angst and despair.